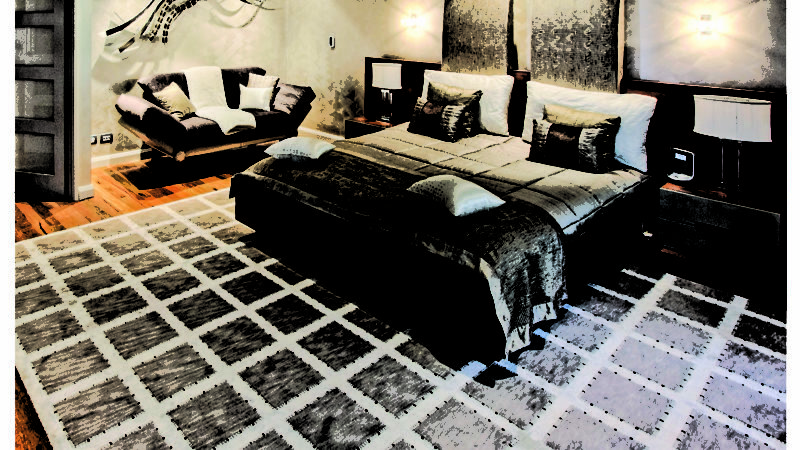 Artisan Rugs is one of the most well established rug stores in Perth with more than 30 years experience in the industry. 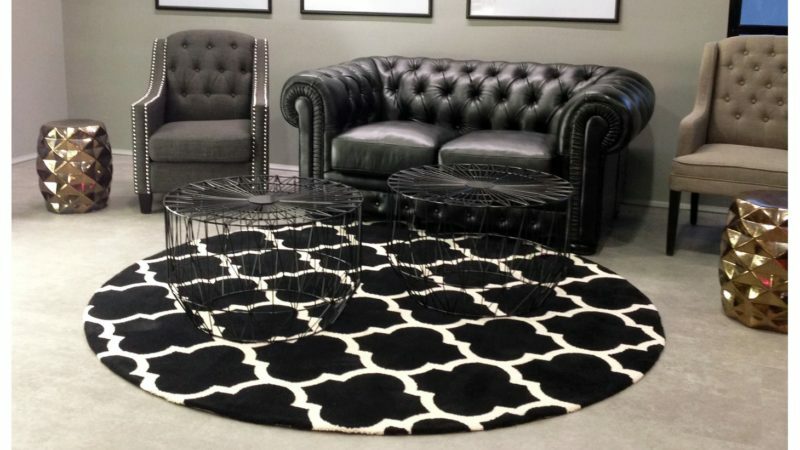 We strive to maintain our reputation for offering rugs in Perth that are both high quality and good value. 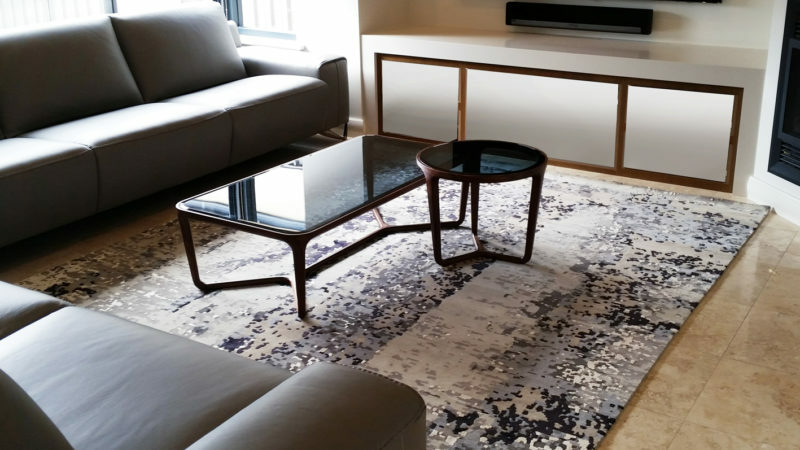 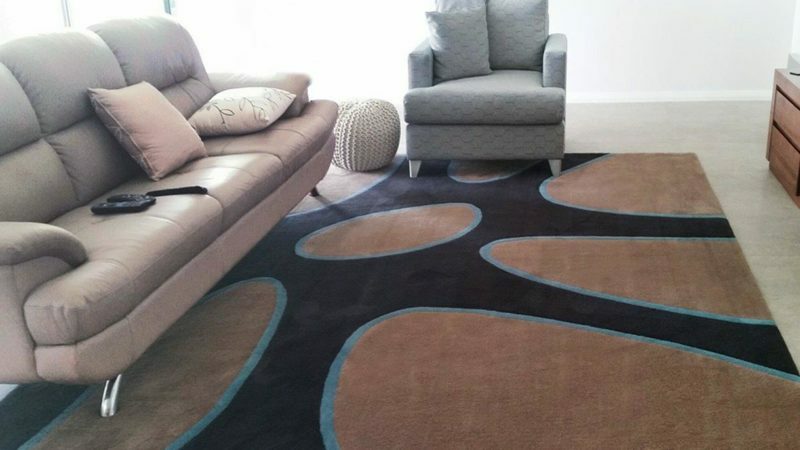 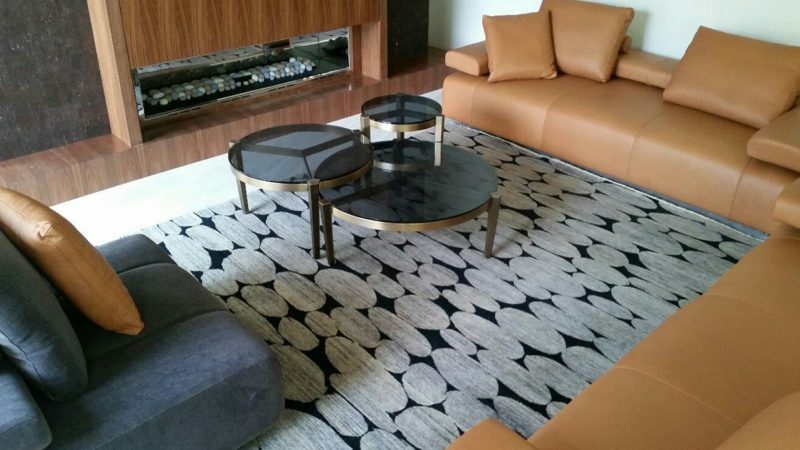 With our talented design team and knowledgeable staff, we endeavour to produce only the finest rugs and carpets in Australia.